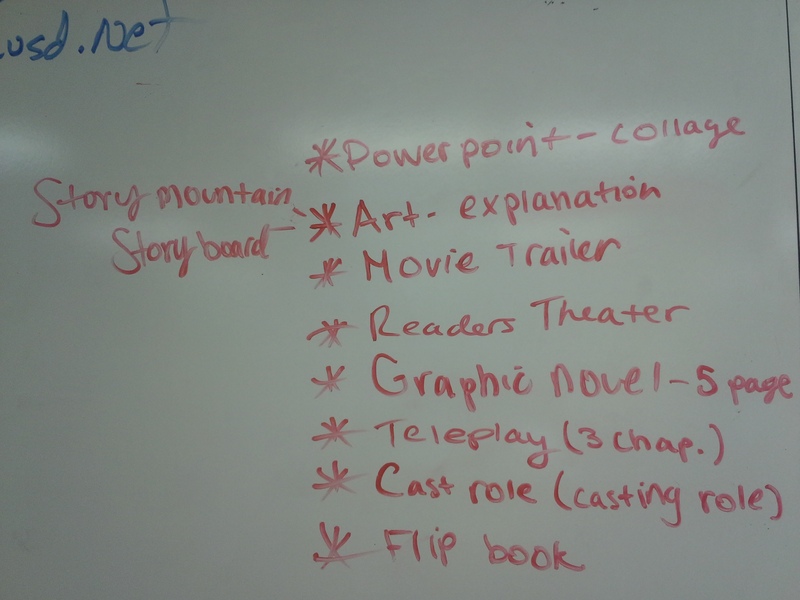 Monte-Sano – What Makes a Good History Essay? 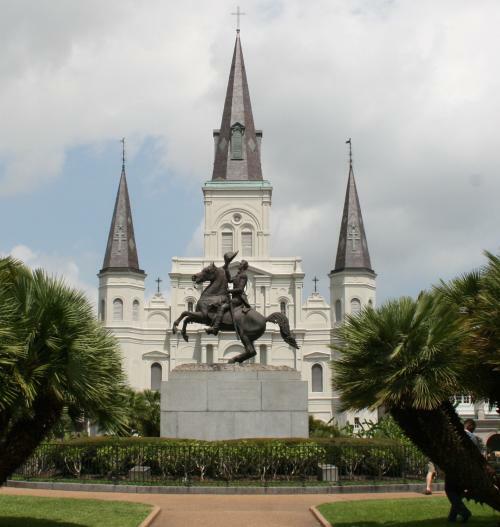 Corbin Moore and I did a presentation on Providing Effective Feedback at the National Council for the Social Studies annual meeting in New Orleans. Our presentation clarified some of John Hattie’s research on feedback. Here are the slides for the presentation. 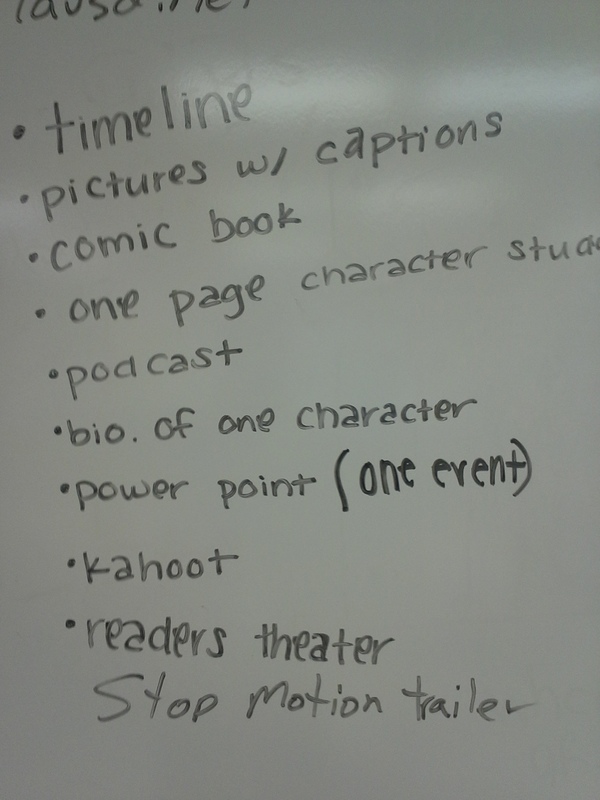 Here is a list of resources that helped create this presentations. Clarifying Hattie’s definition: Feedback happens after a student has responded to initial instruction, when information is provided regarding some aspect(s) of the student’s task performance. It is most powerful when it addresses faulty interpretations, not a total lack of understanding. Feedback can be accepted, modified, or rejected. Feedback in classrooms was evaluated with a meta-analysis examining 196 studies and 6,972 effect sizes. The effect size was twice the average effect. To place this into perspective, feedback has one of the highest influences on student achievement in Hattie’s (1999) synthesis, behind direct instruction and reciprocal teaching. While direct instruction and reciprocal teaching are complex instructional strategies that require a great deal of professional development, almost anyone can provide effective feedback. We see this on American Idol & The Voice every week. With regular practice all teachers can get better at providing suggestions for improvement, giving specific notes in the margins, and using examples (mentor texts), rubrics and criteria charts. Turnitin has conducted research on the gap between what teachers and students perceive as effective feedback. There are two short videos below that demonstrate concepts in the presentation. Spending a great day at UCLA for the 25th anniversary California History-Social Science Project. I presented with @raluevanos also known as Ruth Luevanos on Inspiring Reluctant Writers. While Ruth concentrated on word banks, sentence frames and tableaus, my section was devoted to writing strategies that strengthen higher order thinking methods used in argumentative and informative writing. As an added bonus, they are easy to add into your everyday classroom practices. This article describes the tension that History teachers have experienced trying to teach both content and literary skills. A very simple way to have students write background paragraphs. I used to fall into the lazy teacher trap of having students copy the timeline at the end of the chapter as a pre-reading strategy. I quickly learned that they learn nothing from this even though I positioned it as a pre-reading strategy. Then I added an annotation component, which helped a little. Now I give students the big, fat, hairy timeline and tell them they need to pick the five most important events and use them to write a background paragraph. They have a word bank and get a chance to practice transition words and phrases, which many lack. Then students can pair/share their paragraphs and discuss which events they thought were the most important. As a general rule, a MEAL prompt is designed to help students analyze evidence to support an argument while a RAFT prompt requires students to inform/explain a historical topic to an audience.